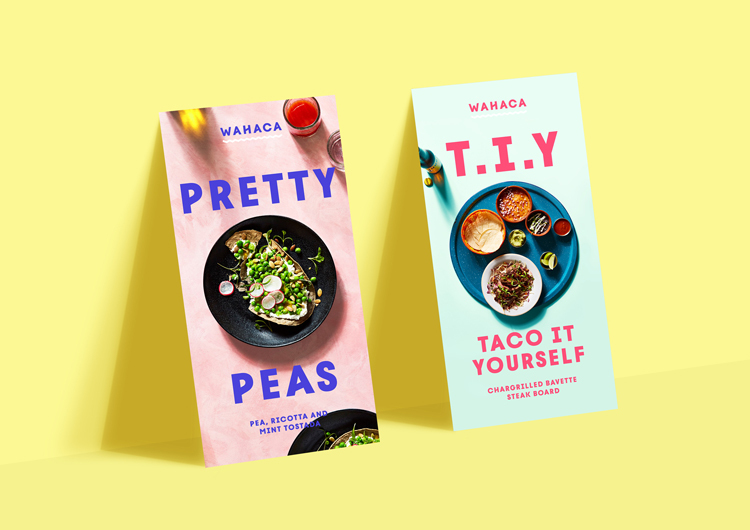 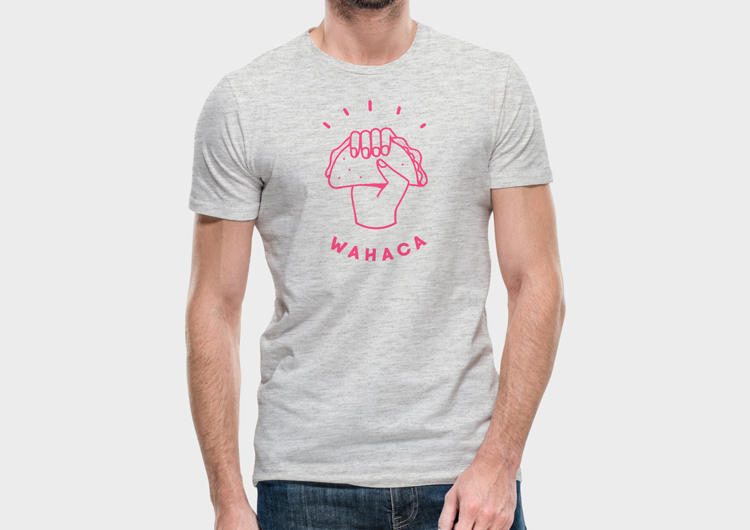 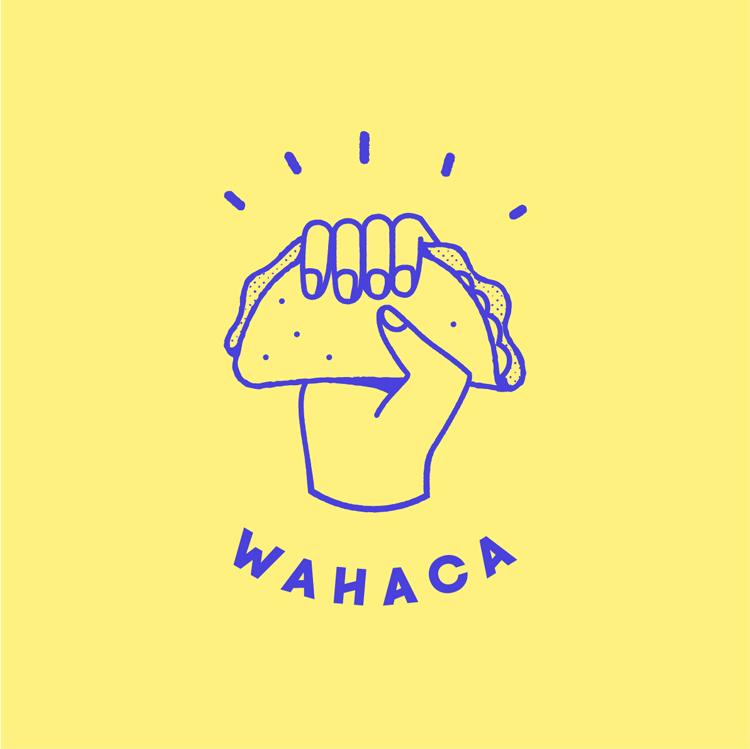 Mexican-style street food restaurant Wahaca in the UK has has been given a rebrand by London-based design studio Without with a focus on illustration. 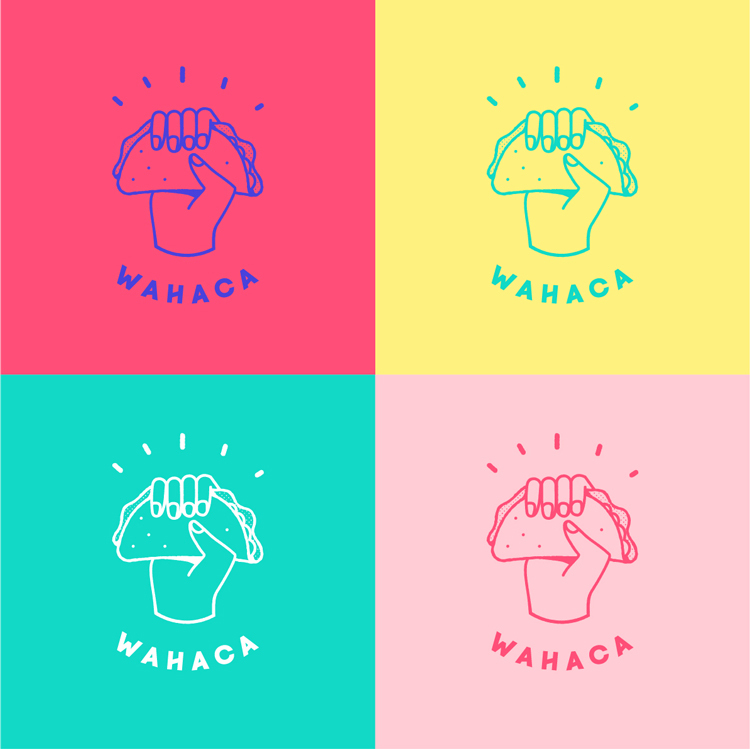 The new branding centres around a line-drawn, illustrated logo of a hand clutching a taco. 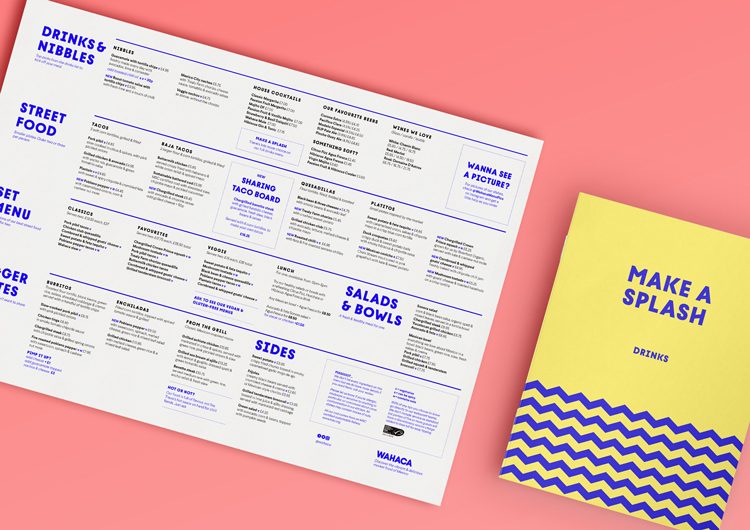 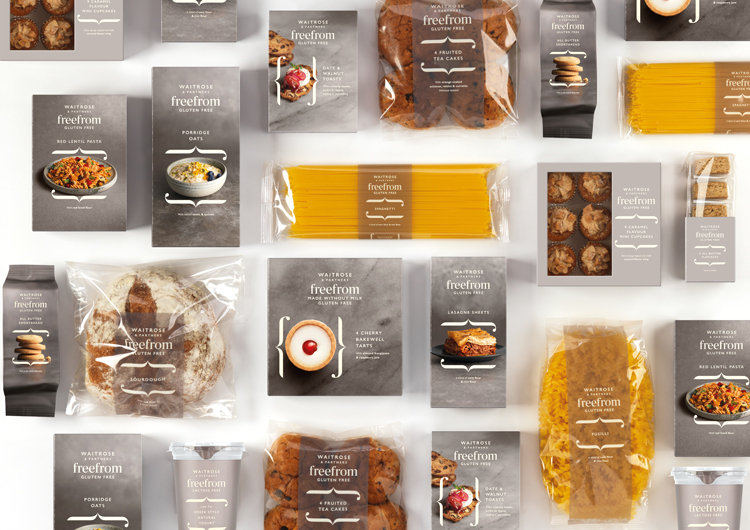 The logo takes centre stage as the brand name runs in small, all-capitals, bold sans-serif type underneath. 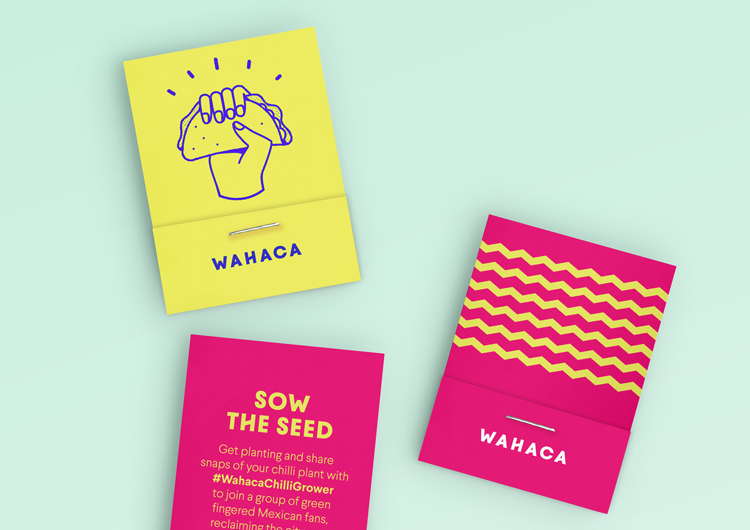 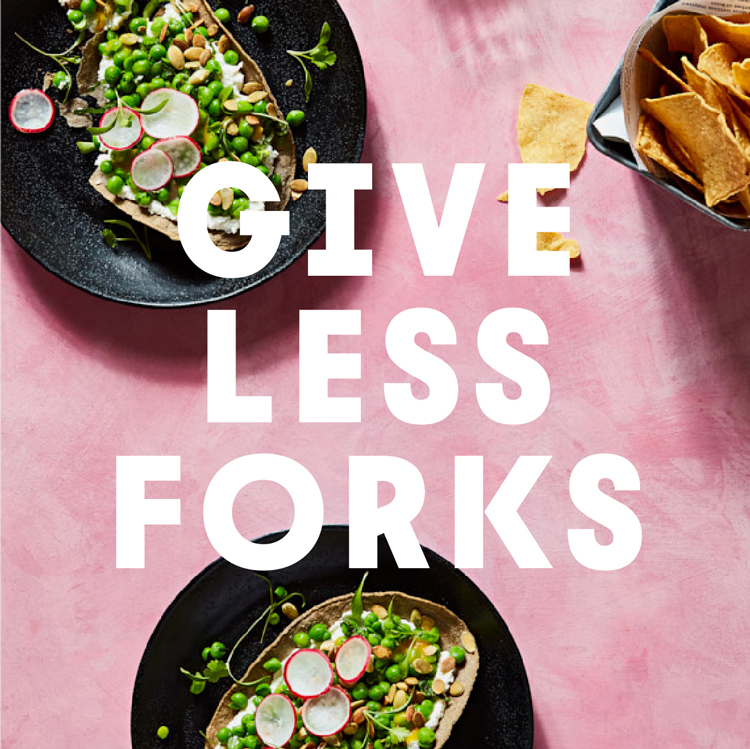 The bespoke typeface, called Wahaca Bold, aims to appear quirky and surprising with angled crossbars used in letters such as ‘H’ and ‘A’.